Our Linux web hosting plans are reliable and affordable, feature-rich Linux hosting platform that provide a powerful, and secure platform for web hosting services. 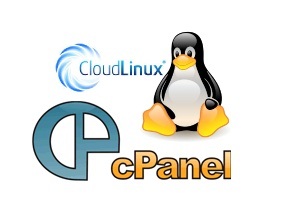 Your web hosting with HostASP will be on Apache web server on CloudLinux Operating system. CloudLinux Operating System was designed specifically for Cloud computing, a great benefit that it adds to the shared web hosting services by isolating resources usages and is only commercial supported in market. All our Linux web hosting plans support hosting web sites with PHP, Perl, Ruby on Rails and MySQL databases on single hosting plan. We currently offer FREE SSL certificates on certain hosting plans and that you could use it for securing your confidential data or for e-commerce applications.